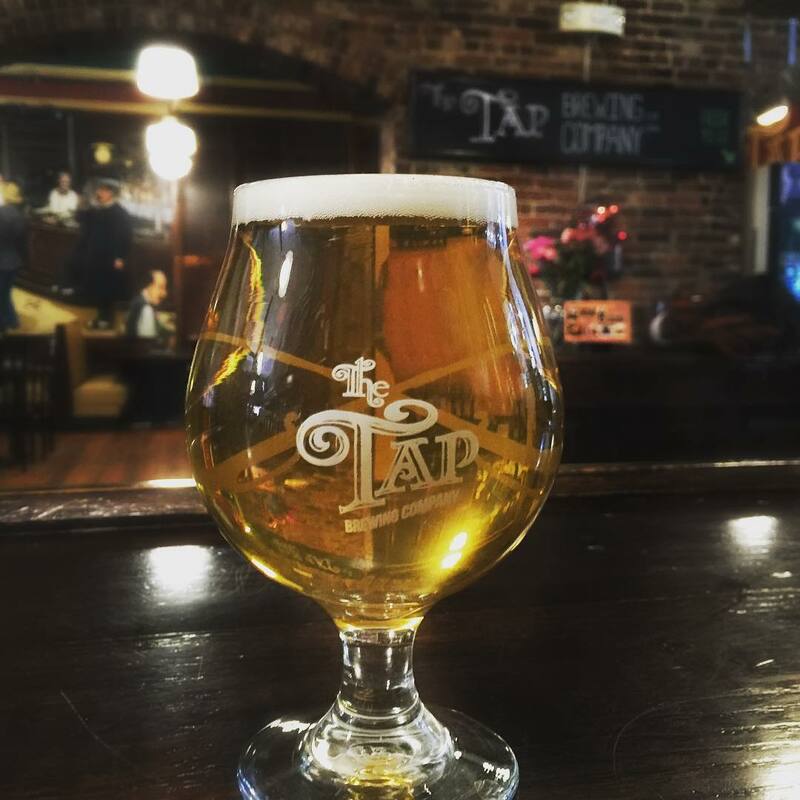 The Tap Brewing Company has proudly produced award-winning ales and lagers in historic downtown Haverhill, MA since 2003. 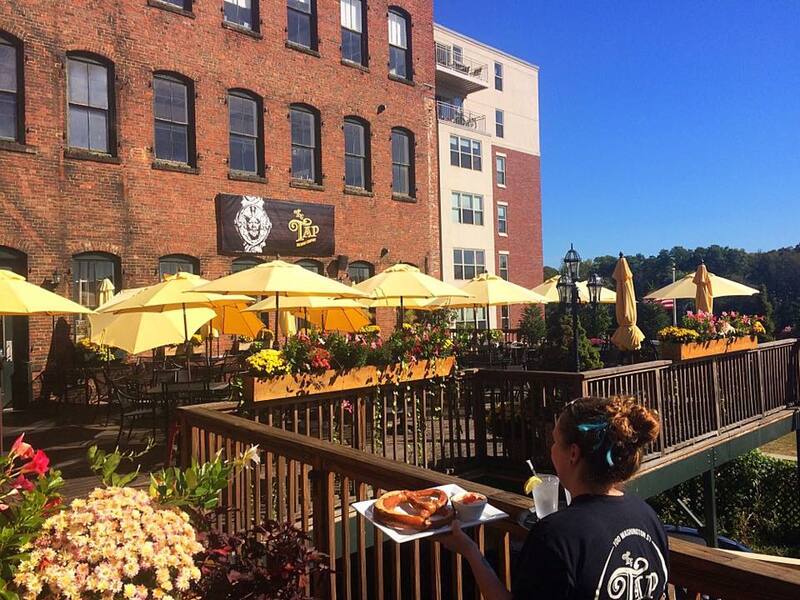 With a focus on quality and consistency, we serve American pub food and craft beer that offers something that everyone can enjoy. All of our beer is produced in house. Large windows in the brewhouse allow you to view our beer being brewed before it is moved into a fermentation tank, some of which can be seen on the lower level.